Seems like Sammy itself is quite surprised by the reception its dual-curved Galaxy S6 edge is getting from the masses worldwide. Going on sale only couple days ago on April 10, Samsung received pre-orders of 300,000 units of Galaxy S6 and the S6 edge in Korea alone. While we await the numbers in international markets, reports coming in from Korea show how Samsung failed to anticipate the the number of Galaxy S6 edge sales as it finds it hard to keep up with the production. Korean reports indicate that because Samsung had failed to anticipate the success of its Galaxy S6 smartphones – specifically the Galaxy S6 edge which by the way is the more expensive one of the two – the company is finding it hard to keep up with the demand. The report shares that it was estimated that Galaxy S6 edge would manage to sale some 20 to 30 percent of the regular Galaxy S6 sales. 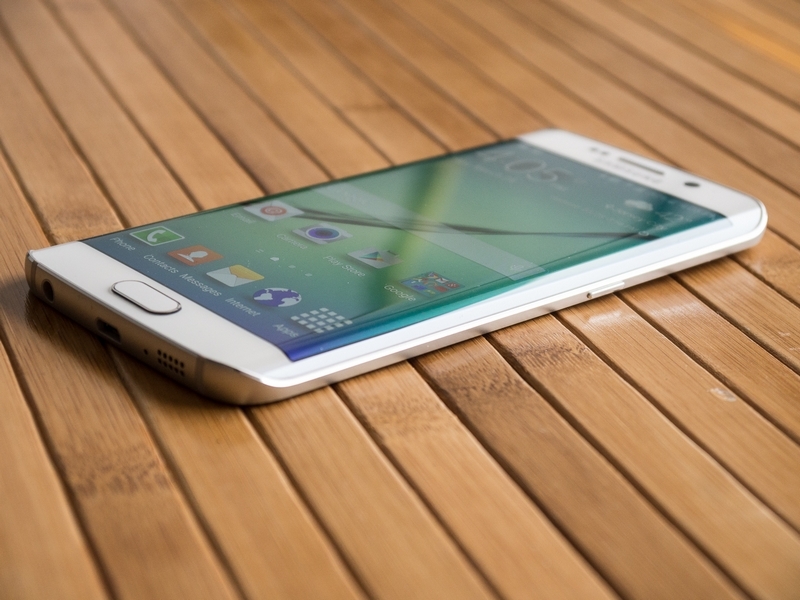 However, by far the curved smartphone makes up for 50 percent sales of all Galaxy S6 shipments worldwide. Yonhap News, a Korean publication, claims that Samsung Galaxy S6 and the Galaxy S6 edge sales “have been much higher than expected.” In the South Korea, Samsung Galaxy S6 duo sales reached to an all-time high when compared to any previous Galaxy S smartphones. Yes, the industry did know that Samsung will make amends this year but seemingly even Samsung wasn’t aware how beautifully it has created the latest duo of Galaxy S6 smartphones. The Galaxy S6 edge might be a fad that will die down soon (or so some critics claim), but Sammy will nevertheless have to up its production game to meet the demands or we will see longer shipment delays like we experience with Apple products. Uh oh. Even before the launch of the latest Galaxy S6 duo, it was known that the curved smartphone will be announced as a rather premium model with limited quantities in stock. It may be due to the expense and techniques of producing a curved AMOLED display or just to keep the hype up but Samsung is certainly trying to ramp up its production capabilities to have one awesome year of sales. What can we say except, have a good one Sammy!